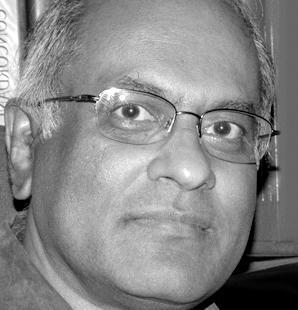 Ajith Fernando, ThM, DD, is national director of Youth for Christ in Sri Lanka and a Bible expositor with a worldwide ministry. He studied at Asbury Theological Seminary and Fuller Seminary, and spends much time mentoring young workers and counselling Christian workers. He is active in Colombo Theological Seminary as chairman of the academic affairs committee. He has a regular Bible teaching ministry in conferences, ministers' retreats and theological schools and a counselling ministry with Christian workers. With his wife Nelun, he is active in a Methodist Church ministering predominantly to the urban poor. His son and daughter are also Youth for Christ staff workers. He has written 15 books, and his books are available in 18 languages. He is a principal translator of a new Sinhala Bible.